(2005/MPI MEDIA GROUP) engl., color, 1968/69, 13 hours! All 28 episodes are remastered! 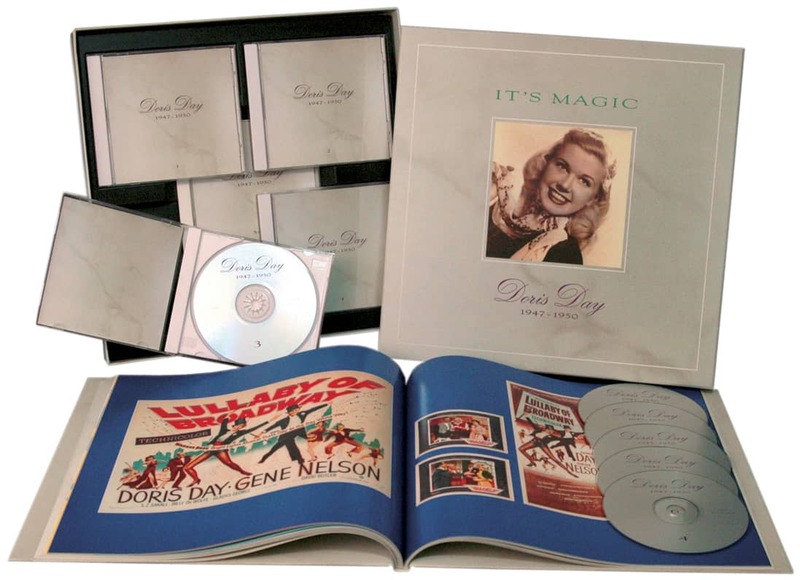 Special features are commercials and promos, interviews and a lot more! 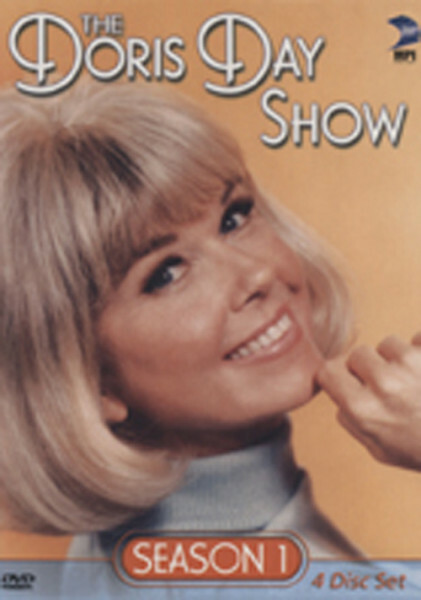 Customer evaluation for "The Doris Day Show 1968 - 69 4-DVD (0)"